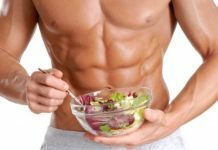 Bodybuilding workout routines are basic resistance training routines designed to specifically increase muscle mass as compared to techniques utilized to increase sport specific requisites. You need to change the bodybuilding workout routines very often to avoid monotony [Body building exercises]. Utilizing various body building techniques and exercises breaks monotony in the gym but allows for periods of growth by alternating tissue breakdown and tissue repair. These exercises help to get lean body. Drop sets is a bodybuilding workout routine which involves doing an exercise with a set of dumbbells, putting them down, picking up the next lighter weight , and doing another set without stopping. 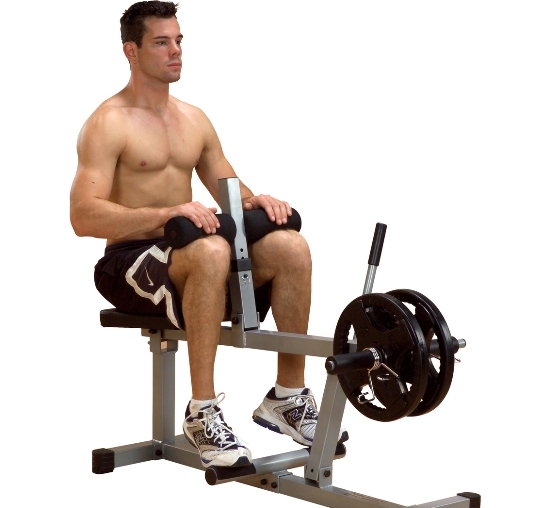 There are number of ways of varying this technique, for example, using the dumbbells on a rest/pause basis, doing the exercise until exhausted, putting down the weights for ten seconds, then forcing out additional reps. Another good exercise to use drop sets on is the leg extension machine. If a plate or two is removed from the weights, you can do more repetitions. Take another plate off, and you can keep going even longer. Each time you do this, you are forcing the muscles to recruit more muscle fiber. This training principle is called the Stripping Method. Don’t use the stripping method at the beginning of an exercise when you are fresh and strong, but use it for your last set. Since the changes in weight must be made quickly so that the muscles don’t have time to recuperate, it helps to have a workout partner ready to slip off the plates off the bar. Don’t go for weights that are too low as you won’t grow by handling lighter weights. Whenever you lift a weight using the contractile force of your muscles you perform a positive movement, when you lower the weight, uncontracting the muscle you perform a negative movement. Negative repetitions put more stress on the tendons and supportive structures than on the muscles themselves. 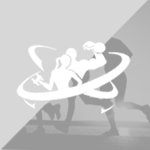 This is beneficial because you want tendon strength to increase along with muscular strength. Always lower the weights slowly and under control rather than letting them drop to get full benefit of negatives in your normal workout [Body building workout]. Negatives are excellent to add strength to a weak bench press. Bench press with weight exceeding your maximal press, slowly lower the bar to your chest and with the help your partner return the bar to the starting position. During the rest period between sets, you can flex and contract the muscles you are training. This not only keeps them pumped and ready for more action but also a beneficial exercise. Flexing is a form of isometric exercise and isometrics involve very intense muscle contractions. A Superset is one of the bodybuilding workout routines, which consists of two or more exercises performed in a row without stopping. You can do even three exercises without stopping known as tri sets. Twenty ones is a body building technique based on the number of reps done in a given set. The set is broken up into three different sets done consecutively, within the same movement. The three different aspects of the set involve partial range of motions within a full range of motion. 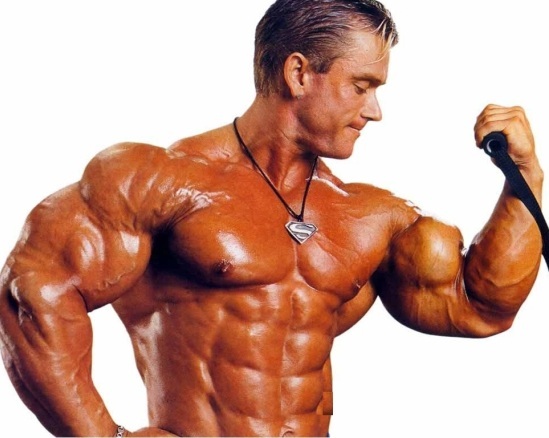 Many body builders have used seven reps, hence the name ‘twenty ones (3 x 7). The exercise is done using moderate weights. Each portion of the movement is done immediately one after the other with average rest between sets. For bicep curls, do seven partial reps from the start point to midway, followed by seven partial reps midway to the end of the movement, then do seven full range of motion standing curls to end it. Forced reps is one of the bodybuilding workout routines, which involves working the muscle group to failure. Forced reps take place with in a given set and can consist of maximal weight to failure (less reps) or light to moderate weight (high reps). To allow full contraction of the muscle to occur, lifting partner is essential. Time required is minimal between forced reps (as long as full muscle contraction occurs) and time between sets utilizing forced reps is longer to allow greater recovery. What Are the Top Muscle Building Supplements?